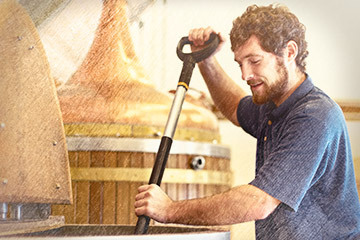 We offer cleaning and handling tools selected and bundled for craft breweries. Best sellers include the food hoe for graining out, color-coded tank brushes made from FDA-compliant materials, and mixing paddles and shovels in both plastic and stainless steel. We provide hoses and nozzles for wash down and bins for spent grain transport, too. Read about the 10 Essential Tools to help with FSMA compliance.